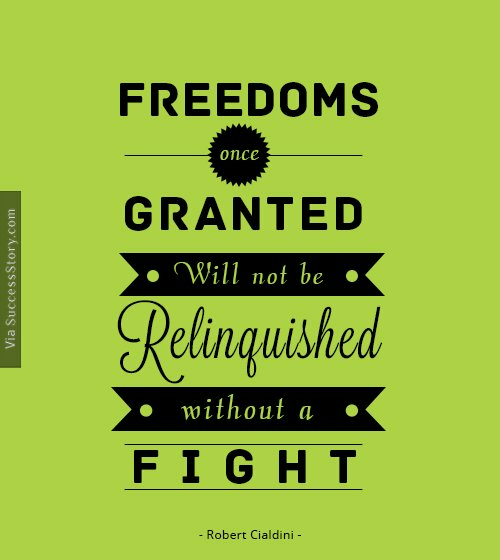 Presently a Regents’ Professor Emeritus of Psychology and Marketing at Arizona University, Cialdini earned his Ph.D. from the University of North Carolina and completed his post-doctoral training at Columbia University. 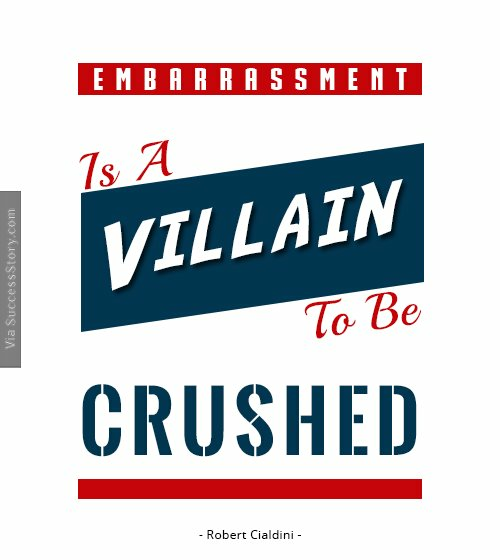 "Embarrassment is a villain to be crushed"
"Freedoms once granted will not be relinquished without a fight." 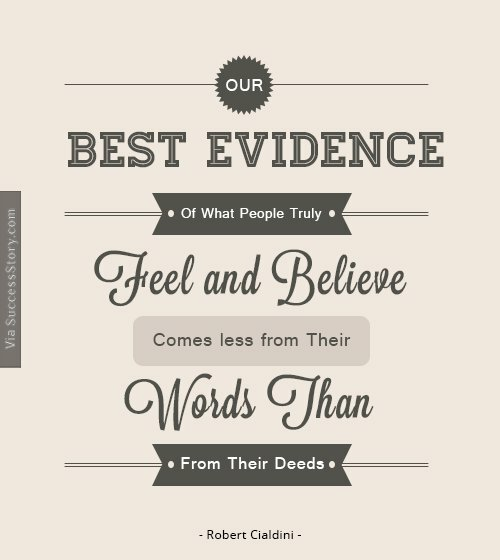 "Our best evidence of what people truly feel and believe comes less from their words than from their deeds." 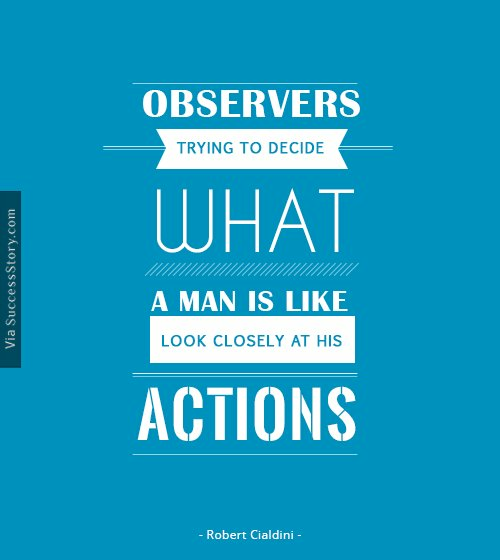 "Observers trying to decide what a man is like look closely at his actions." "The more effort that goes into a commitment, the greater is its ability to influence the attitudes of the person who made it." He is the President of INFLUENCE AT WORK hosting training sessions on ethical influence, corporate keynotes, and the well-known Cialdini Method Certified Trainer program. 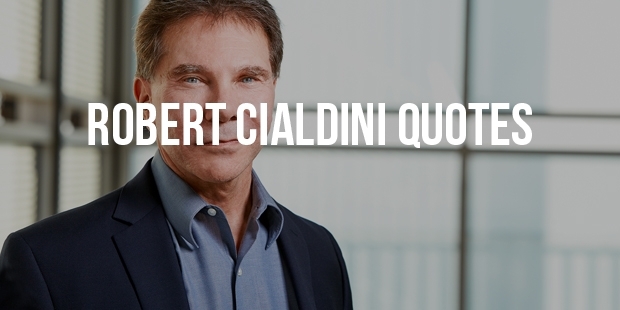 He used to be a visiting scholar at the University of California, the Ohio State University, as well as the Annenberg School of Communications.Cialdini’s book is said to be the result of his three years of experience working in secrecy at telemarketing firms, car dealerships, and fund-raising companies to observe how persuasion works.